Upcoming this Fall at Dancewave! 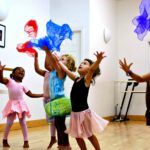 After a summer filled with sun, fun, humidity, and of course dancing, Dancewave students look forward to the Fall Semester. Upcoming activities include the promise of free trial classes at our Open House, Tuesday through Thursday September 6-8th, the excitement of new company and ensemble dynamics, and the chance to continue dancing and performing throughout the school year. Here’s a look at the latest buzz on Dancewave’s 2016 Fall Semester. Friday, September 9th marks the first day of Dancewave’s Fall Semester. 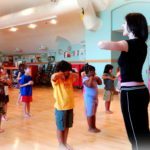 Fall Semester offers hundreds of classes for young movers and adult dancers! Registration is now open. For full schedule, location, and price details visit the Dancewave website. As we anticipate the start of fall classes, the Summer Dance Intensive (SDI) and Advanced Summer Dance Intensive (ASDI) begin August 15th. ASDI students will study with Alexandra Beller, Dante Brown, and Caroline Fermin. The three choreographers will teach classes ranging from ballet and modern to dance film and choreography. 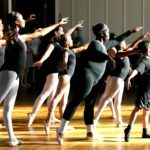 SDI students will learn salsa, musical theater, hip hop, and african in addition to technique from our amazing teaching staff including Lisa Bostwick, Jessica Cipriano, Noemi Di Gregorio, Dana Thomas, Winston Brown, Brion Vann, Rolanda Ledain, Rebecca Bliss, and Kenna Garcia. 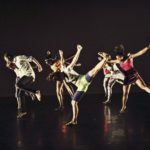 You can count on Dancewave to take the words performing arts seriously! If performing is in your bag, Dancewave is the place for you. Dancewave Company auditions begin on Wednesday August 17, 2016 at Gallim Dance at 12:30pm. 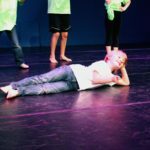 Amazing Creatures (7-9 year olds) auditions take place on Wednesday, August 17th at 2:30pm and other Ensemble Auditions (10+) take place Thursday, August 18th at 12:30pm at Old First Church. Visit the auditions page on the Dancewave website to find audition dates, times and locations. We encourage everyone to audition for companies which perform throughout the year. This year, all 2016 Fall Scholarship Auditions will be a part of the Fall 2016 Open House. Apply here for the 2016 Fall Auditions. All auditions will be held at Dancewave — 45 4th Avenue, Brooklyn, NY 11217. 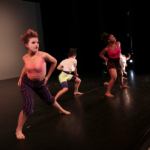 Dancewave will be opening its doors for free trial classes to bring in the fall semester. 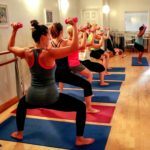 The open house event includes three full days of free classes ranging from Creative Movement classes for toddlers ages 24-36 months to Zumba for adults. Selected classes may act as Fall Scholarship auditions. In addition to free dance classes, Dancewave will be giving away! Stop by Dancewave’s Open House to take a dance class AND for free dancewear including leotards, tights, shoes and more. 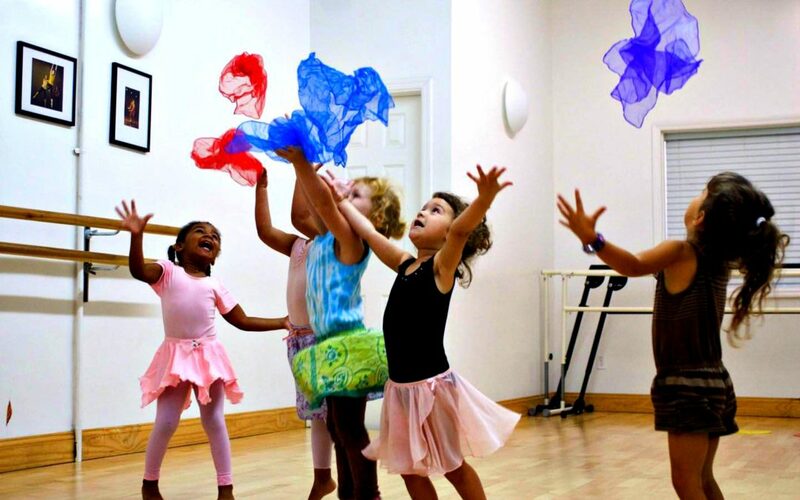 Stop by the Dancewave’s Open House to take a dance class or for free Dancewear. August 31, 2016 marks the end of the Summer Adult Program at Dancewave. 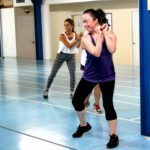 Community members enjoyed taking Ballet, Modern, Contemporary, Hip Hop, and various fitness classes including Zumba and Barre Fitness. 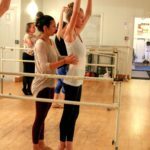 Stay tuned at dancewave.org for more updates on future adult programs and sign up for the adult program’s email list to receive updates about a new schedule starting September 1, 2016.